See why 550,000+ users in over 75 countries worldwide prefer ConstructionOnline. 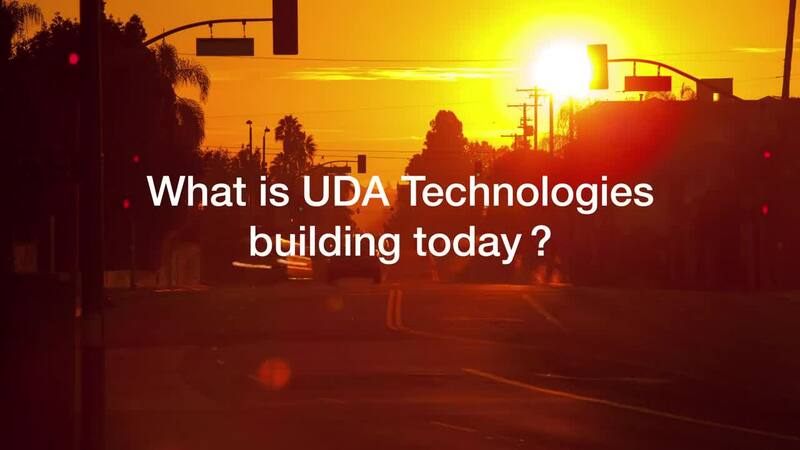 Since our debut into the construction software industry, UDA products have been awarded and recognized year after year for our construction software and innovation. These accolades have come from a variety of independent organizations including magazines, professional accountants, software consultants, and Fortune 15 companies.